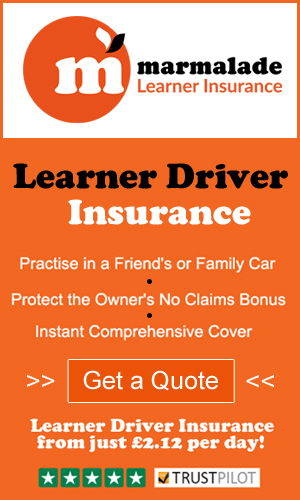 Just a direct link to the Government website to book your driving test – Simples! There are occasions where your driving test maybe canceled. This government website explains everything should this situation arise. Always worth reading this. Making sure you have everything covered before you arrive so everything goes smoothly. You will now need to apply for your FULL LICENCE This link will help you do just that – Well Done!